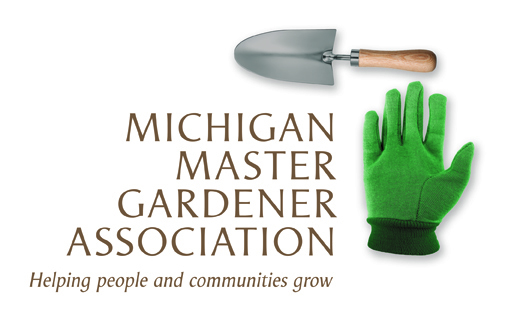 Gardening for Birds (Allendale) — Michigan Master Gardener Association, Inc.
Are there certain birds you want to attract to your garden? How can your garden be a rest stop for migrating birds? What plants appeal to birds? Master Gardeners, join us at the Allendale Township Library for Gardening for Birds, a presentation given by Judy Bergman of Backyard Birding. We will be accepting donations of $2 at the door to cover the costs for this event.